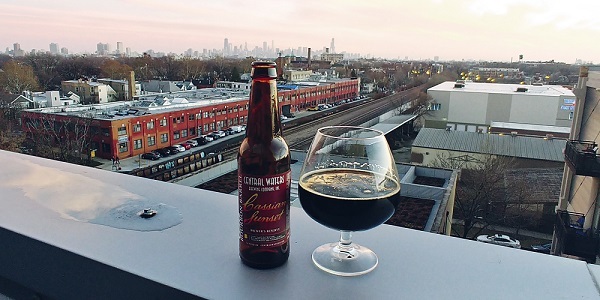 Brewer's Reserve Bourbon Barrel Cassian Sunset | Central Waters Brewing Co. Despite its neighbor to the south being named Beer Capital of America, Wisconsin’s breweries are plentiful and still sling some pretty damn good beer. While New Glarus might be the destination of choice for those on a Wisconsin beercation, braving the shivering Midwest January weather and making the drive a little farther north brings you to the small town of Amherst, home of Central Waters Brewing. Expect the journey to be arduous as you attempt to avoid snowdrifts, slippery country roads, rogue cows and Green Bay Packer Fans. 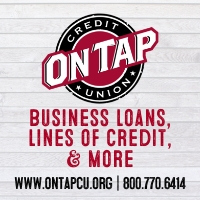 However, you’ll be rewarded by visiting a brewery that brews one of my favorite winter beers from America’s Dairyland. 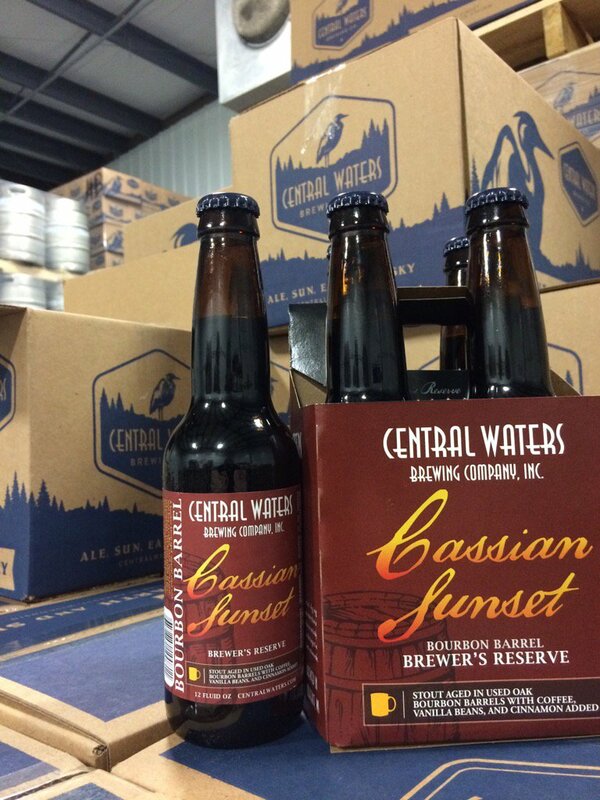 Cassian Sunset is part of Central Water’s Brewer’s Reserve series, a collection of big, bold beers that benefit from aging in various barrels that previously held spirits. 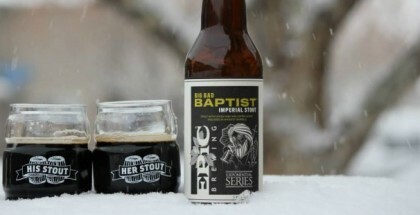 Bourbon, whole vanilla beans, and coffee mix perfectly with this heavy imperial stout that already brings out some big chocolate sweetness on the nose. Central Waters also supports its neighbors by using locally roasted Emmy J’s coffee, always a big bonus in my beer-drinking book. The small, subtle touch of cinnamon at the end really adds a nice, sweet bite. This helps helps overshadow the heavy alcohol bitterness of many big imperial stouts, while still bringing out the flavors sought for an after-dinner drink. 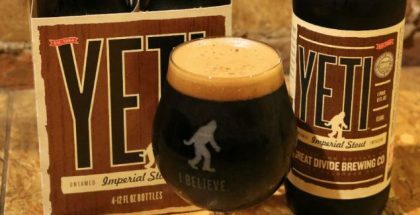 If you’re keeping up with the latest in craft beer trends, you’ve probably heard of the term “pastry stout.” Thick, sweet and full of booze, these can easily destroy your palate and making you feel more full than buzzed. It is dessert in a glass. Cassian Sunset lacks the lactose addition to truly make it a pastry stout, and I think it is better off for it. The coffee makes this beer perfectly acceptable to drink first thing in the morning when your living in Wisconsin and it’s -45 degrees outside. Liquid motivation to get the day started. Get some.